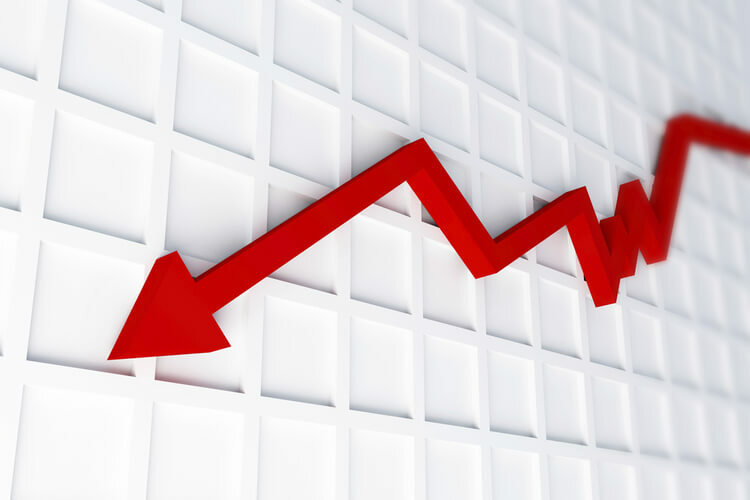 There is now a general acceptance amongst the accounting industry that compliance fee growth rates and profit margins will continue to decline, according to research house Bstar. As part of the Accountants Research Report 2016, an annual undertaking which attempts to provide an insight into the industry, Bstar has identified the current cutthroat nature of compliance work pricing as a major threat facing the accounting profession. “There is now general acceptance within the industry that compliance fee growth rates and profit margins will continue to decline,” the results of the research stated. Bstar claimed that in a market where ‘ideal’ business clients are in increasingly high demand and with competition increasing, more and more practices are aggressively discounting their compliance offerings, in some cases even below cost, in order to retain existing clients and attract new business. One respondent in particular noted that while they were not opposed to their clients making a shift to the cloud, they were not actively encouraging it. “They know their compliance fee revenue will decline as clients migrate, and the practice is trying to gain time to work on generating new revenue streams,” Bstar noted. Bstar added that with this ‘general acceptance’ now established regarding the compliance space, concerns had shifted towards the ability to attract new high-value business clients. “While 90 per cent of accountants Bstar spoke to believed they were their clients ‘most trusted adviser’, they are not leveraging this relationship effectively. “Client retention and growth rates are key to every practice’s future, and accountants were very confident in their performance in these areas in 2014 and 2015, but this confidence is in sharp decline,” Bstar said.